From Lasik management to eye injuries to diabetic management we offer a full range of services to help you. Dr. Hill and our staff take the time to get to know you, your eye care history, and your vision needs. Dr. Hill provides expert care and advice, carefully covers all your vision options, and schedules any necessary follow up appointments in a timely manner. We are committed to providing each patient with an exceptional level of care and attention and we work together as a team to provide high-quality comprehensive eye care. 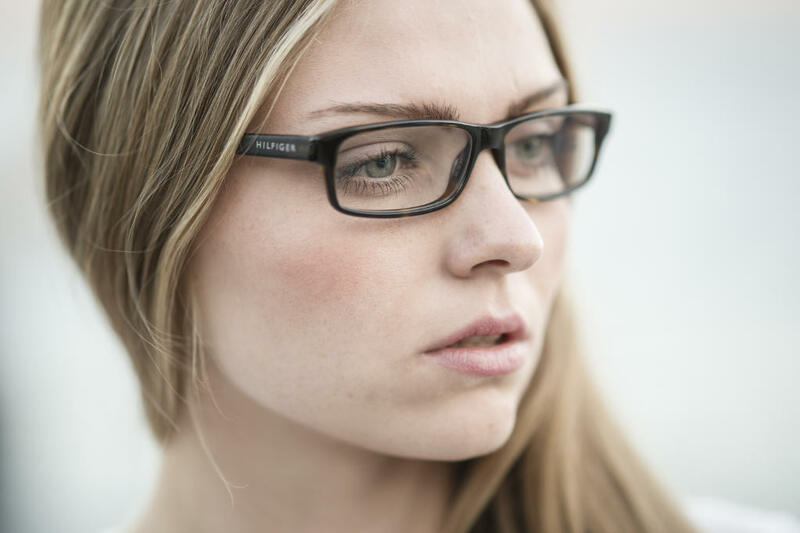 Come visit our eyeglass showroom, where we have a wide variety of frames to choose from. 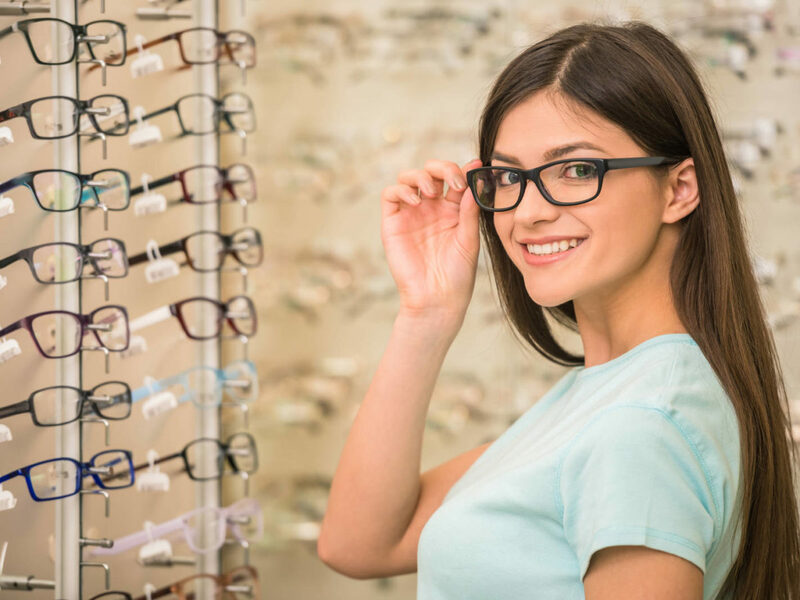 If you need eyeglass repair or fitting, our skilled staff can help. We also fit and dispense a large selection of contacts. 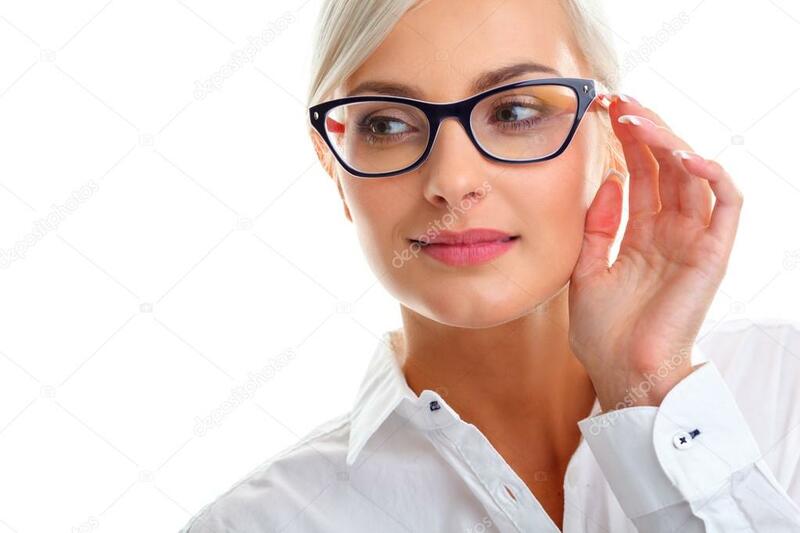 We are happy to help you choose the vision solution that is best for you. Many kids can't explain why the world looks blurry, and about 80% of students learning ability is dependent on their vision. One in four kindergarten students has vision problems. 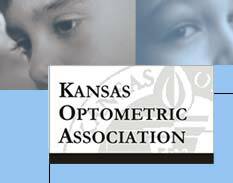 Do not wait for your kids to report vision problems to you, instead call to get a free vision assessment for your children. We can schedule a screening for any 3-year-old child. 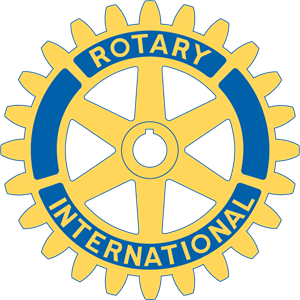 Dr. Hill works closely with our local Lion’s Club to provide comprehensive eye care for those who qualify for services through the Lion’s Club vision program. Since first establishing this practice in 1997, it has been our goal to provide our patients with the finest care in a friendly and personalized setting. We treat people the way we want to be treated. As a well-trained and experienced doctor, Dr. Hill is dedicated to delivering quality comprehensive eyecare to both children and adults. 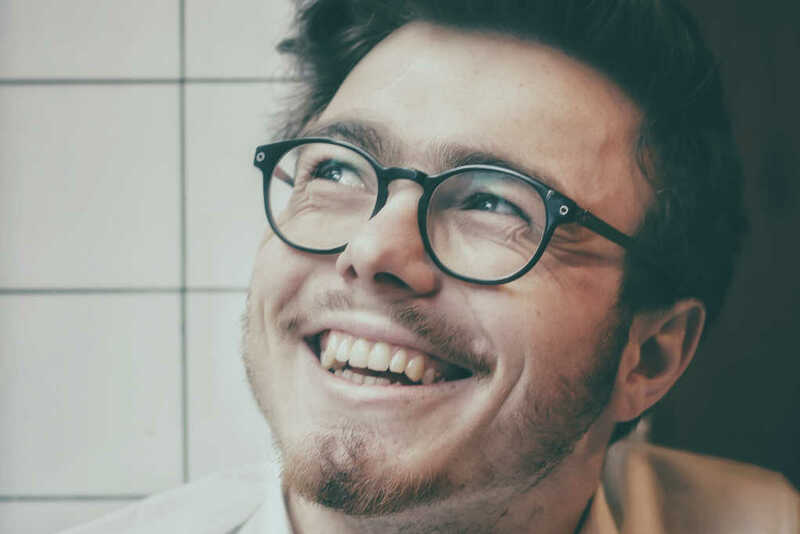 We believe that good vision and healthy eyes are truly one of life’s most treasured gifts. 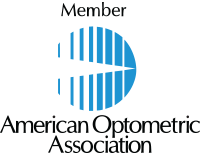 We are honored that you have chosen us to meet your eyecare needs.